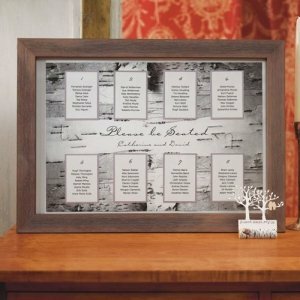 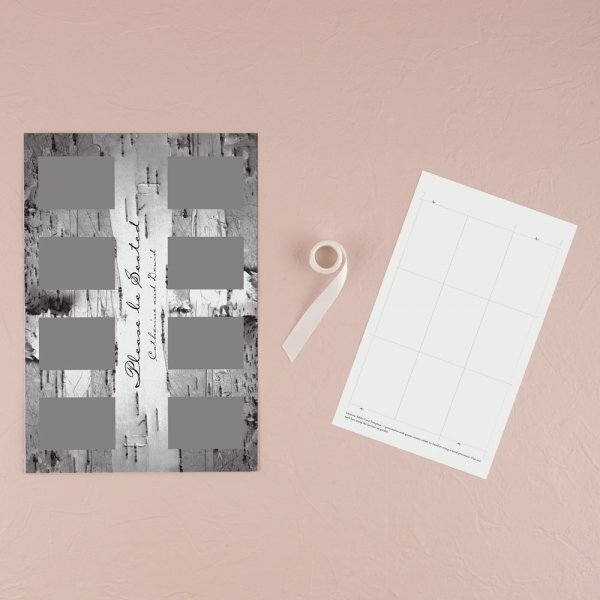 Complement your natural or rustic theme wedding with our Birch Bark Design Seating Chart Kit. 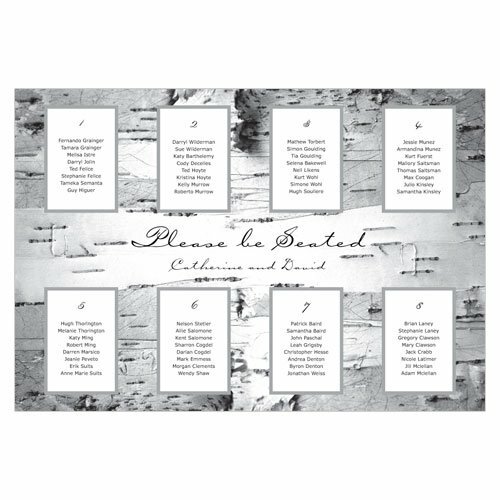 We include everything you need to create a professional looking seating chart. 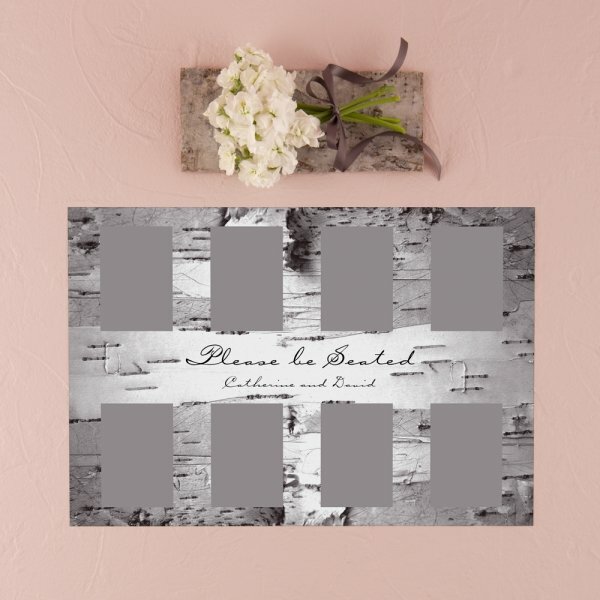 The natural birch bark design display is a great way to guide your guests to their tables.